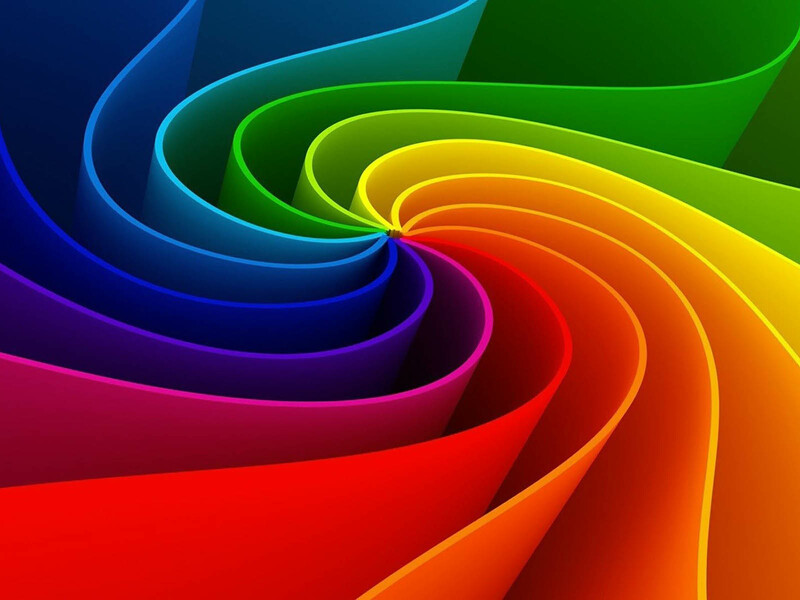 Is Apple Really Diverse & Innovative? After publishing Apple’s workforce diversity numbers online, CEO Tim Cook wants to see Apple advancing its innovation with regards to diversity. The Technology giant in a moment of surprising transparency, published its diversity figures online. And the results show the white, male dominated company may not be as innovative and forward thinking as we’d all like to think. The problem is they aren’t there yet – and any steps being taken do not appear to be producing results. 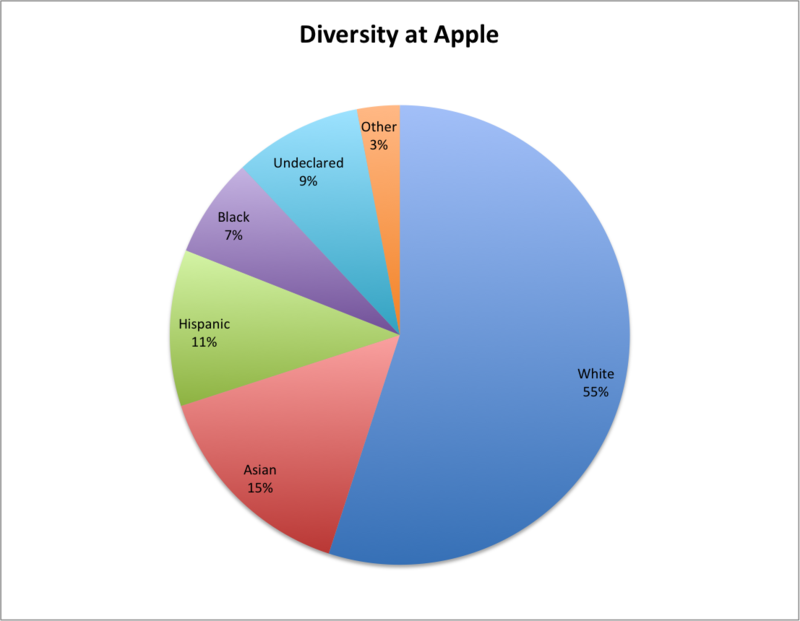 55% of Apple employees are White. Only 15% are Asian, 11% Hispanic and only 7% are Black. 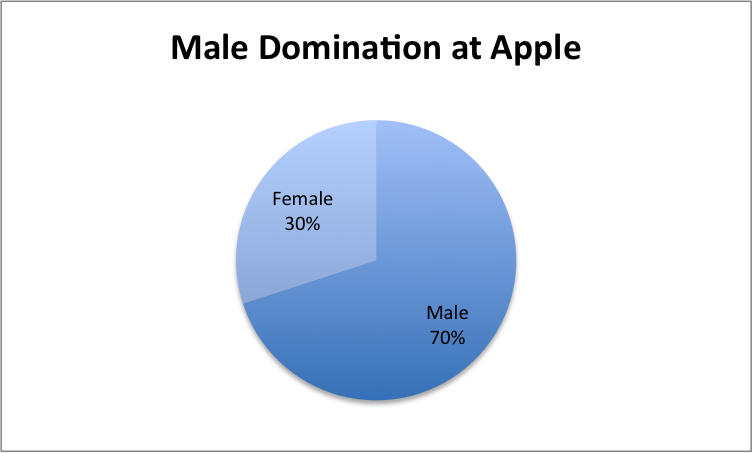 A whopping 70% of Apple employees are male. At this year’s Worldwide Developers Conference keynote, there were no women on stage, showing a serious lack of consideration for female representation in the developer community. Neither were there any women on stage at State of the Union. But the marketing style of Apple is almost the opposite. The adverts are not drenched with testosterone. They appear to be extremely multi-cultural, and representative of equality. The problem is the numbers don’t tally up across their Business Model. It’s one thing to advertise yourself as being a certain way, the brand personality if you like. But it’s another thing when you realise it’s not actually important to the company to stand by it’s personality. It’s more of a front, more of a lie. Is this really what we expect from one of the world’s largest, and most respected and ‘innovative’ companies?